As consumer groups and political figures continue to lobby for increased awareness about the ingredients and nutrition facts of foods sold to the public for consumption, a long-fought battle has just been won: the FDA officially announced on Tuesday that the food industry has until 2018 to phase out trans fat from their products. 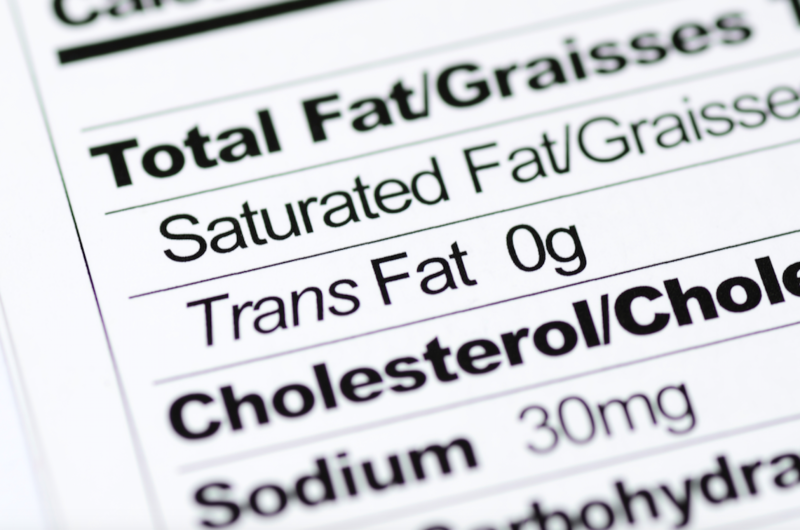 Linked to heart disease and the occurrence of fatal heart attacks, partially hydrogenated oils, the source of trans fat, were initially deemed unsafe for consumption by the FDA in 2013. Found in processed food products like bakery items, frozen foods, microwave popcorn, and pizza, trans fat is responsible for 50,000 fatal heart attacks every year. The food industry has three years to completely rid food products of trans fat, or petition for permission from the FDA to use it in foods in small amounts. The ban on trans fat isn’t the only health initiative the FDA is taking to improve the American lifestyle. They plan to roll out a regulation that requires chain restaurants to list the nutrition facts of their menu items in December of 2015. By complying with the new regulations sooner, rather than later, the food industry can do Americans the favor of good food, and even better health.